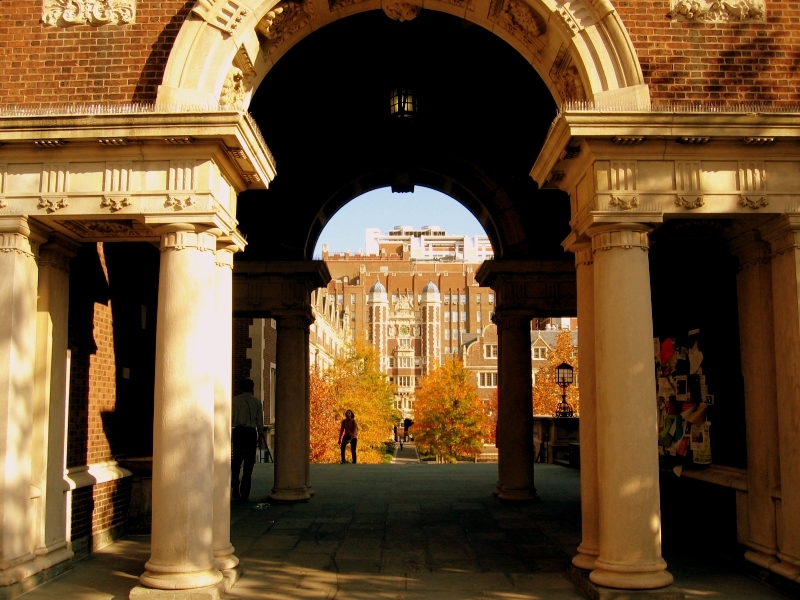 A love of learning is important in highly selective college admissions. Vitally important (photo credit: Bryan Y.W. Shin). A love of learning and college admissions success go hand in hand. Were you under the misimpression that getting great grades in all of your coursework demonstrated to college admissions counselors at highly selective colleges throughout the nation that you loved learning? If so, we’re glad to clear this up for you. Great grades do not automatically equate with a love of learning. Not all students who get great grades actually love learning. Some of them get great grades because they are smart and talented. Some get great grades because their parents bribe them. Some get great grades because they want to get into a highly selective university. But colleges can differentiate those who get great grades for the sake of getting great grades and those who get great grades and also happen to love learning. Maybe you think you can hide this. But you can’t. It’ll come across in your teacher and guidance counselor letters of recommendation. It’ll come across in your alumni interview. It’ll come across in your college essays. And in many other places as well. A love of learning is difficult to fake over a prolonged period. It’s difficult to fake each day in your history class. And don’t think that your history teacher won’t be able to differentiate a student who loves to learn from a grade grubber. He or she will be able to! Too few college applicants properly show (rather than tell about) their love of learning. Our students at Ivy Coach always do. It’s an area where we can certainly point students in the right direction — and it helps the earlier you start with us.